Since 1990, Mobile On-site Mammography has earned the respect and recommendation of the medical community, our patients, employers, community event sponsors, Federal, State, County, City government agencies and health insurance companies. 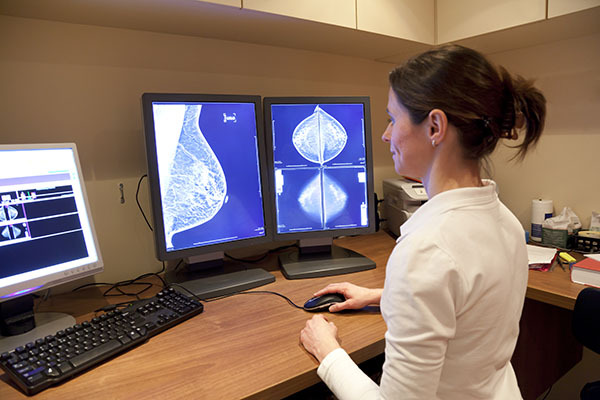 Mobile On-site Mammography is dedicated to providing the highest level of quality on-site breast cancer screening services to the women of Arizona. Our mission is to serve any woman who needs a mammogram by being easily accessible and convenient to use. Our goal is to provide on-site breast cancer screening services to all women in the cities and rural communities of Arizona. 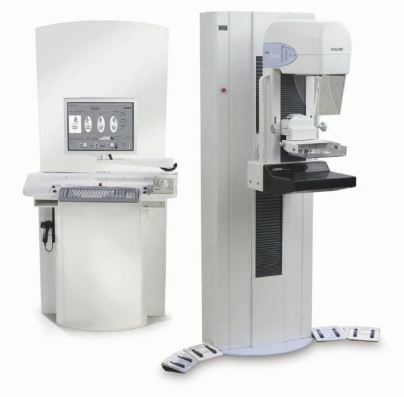 Mobile On-site Mammography, its technical staff and equipment must adhere to strict standards of performance and process qualifications set by State, Federal and Professional Associations. The Board Certified Radiologist who reads the films and issues reports is subject to accreditation and certification requirements of state and federal agencies as well as professional associations.